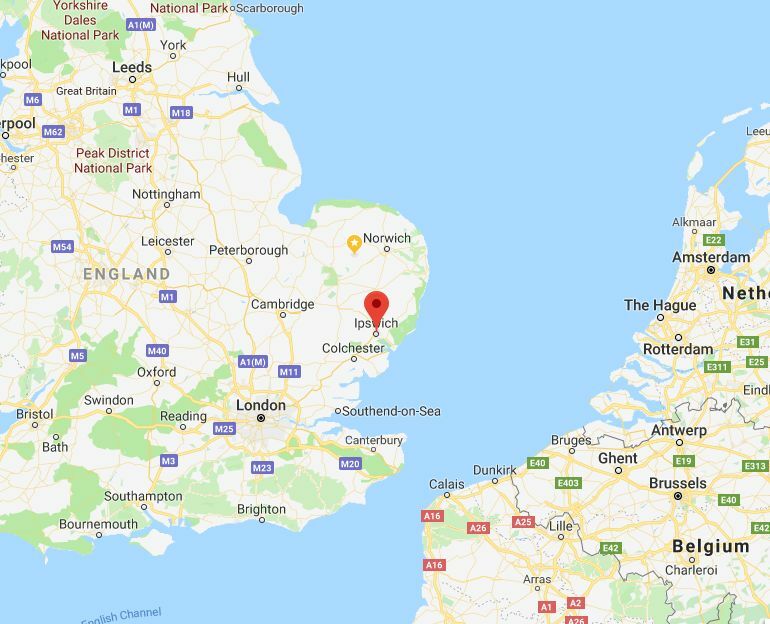 AM DESIGN’S Central office hub is located in East Anglia in the UK. It is located on a major route between the UK and Europe. Access to Europe is available by air from Stansted Airport, by ferry from Harwich to Holland and by rail using the Eurostar & Euro Tunnel. Access within the UK is via the Motorway system & rail network.